Here's the my latest creative Clash of Clans project, valkyrie battle axe. This is a awesome project if you're planning a cosplay costume or just want one for the wall as a keepsake! 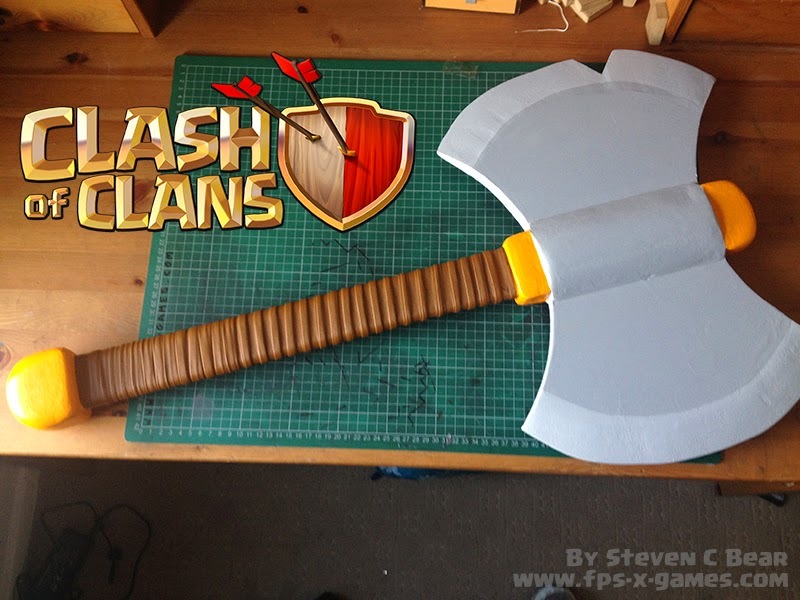 How to Make a Clash of Clan Valkyrie Battle Axe? In the YouTube video below find out how to make your own Clash of Clans Valkyrie battle axe.